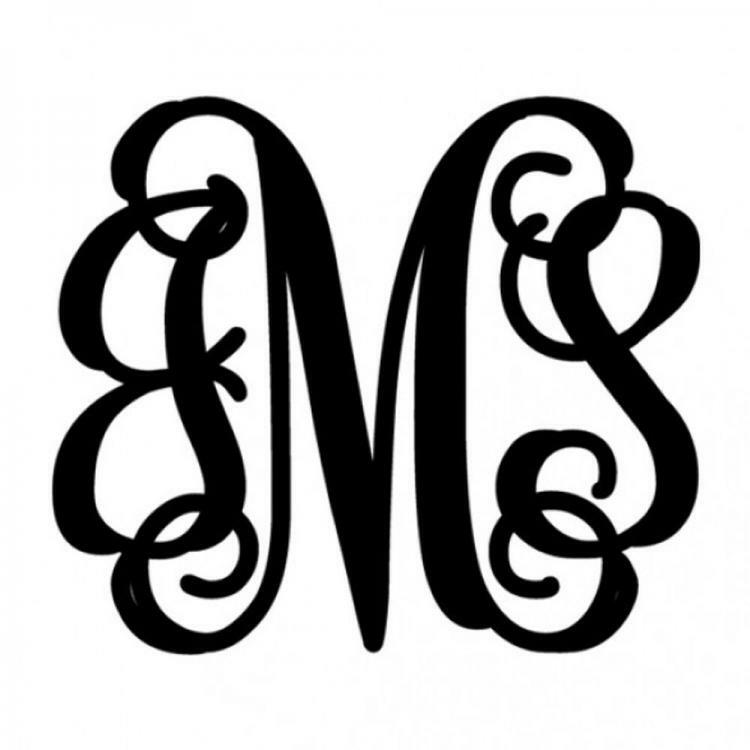 Monogrammed For Door Script Metal Monogram The versatility of monograms show permanence and are unique to every person, family and home. These three metal monograms are the perfect way to personalize your home. These are made of high quality gauge steel and look great hanging on doors, gates, entrances, walls or just sitting on a shelf. 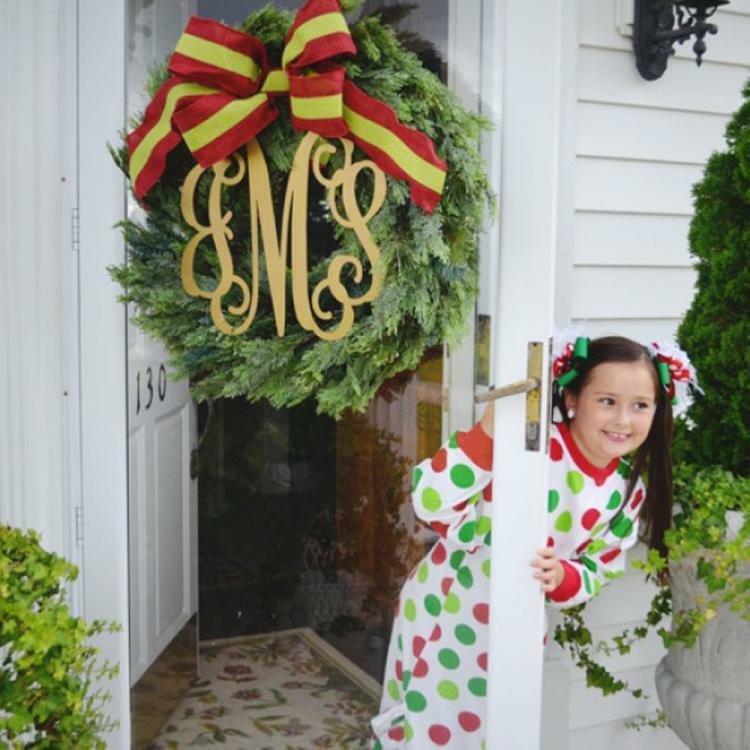 We have spray painted this metal monogram with outside spray paint in gold and hung it in the middle of a wreath. Perfect decoration for the Holidays. Small 16" X 18" Medium 18" X 20"
add $17 Large 20" X 24"